Check on the status of this bill at the Tynwald. 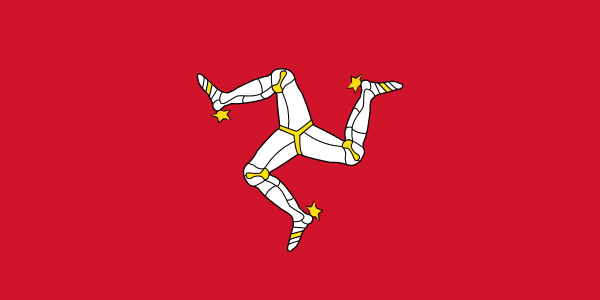 Note: The Isle of Man (Ellan Mannin) is a self-governing British Crown Dependency. The Abortion Reform Bill 2018 as amended by the Keys includes the following protection of conscience provision. (1)Subject to subsections (2) to (4), no relevant professional or pharmacist shall be under any legal duty, whether arising by contract or any statutory or other legal requirement, to participate in any treatment or counselling authorised by this Act if that person has a conscientious objection to participating in such treatment or counselling. (2) The Department must not terminate the employment of a person who refuses to participate in treatment or counselling authorised by this Act in reliance upon subsection (1). treatment or counselling authorised under this Act is conclusive evidence of that objection. (b) to prevent grave permanent injury to the health of a pregnant woman. (b) ensure she has sufficient information to enable her to exercise the right mentioned in paragraph (a). (6) Any relevant professional or pharmacist whose failure to act in accordance with subsection (4) or (5) results in the woman suffering injury or the loss of her life (or both) commits an offence. 1. Which includes "a registered medical practitioner" and "a member of the profession of nursing or midwifery who is a registrant."